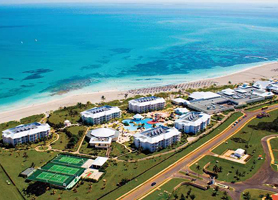 When talking about Cuban beaches, Varadero will always be your starting point. 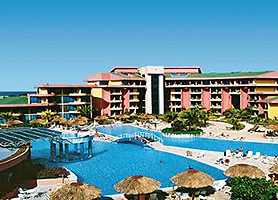 This is Cuba's best by far! It proves impossible to forget its fine white sands bathed by the clearest waters, its sky dancing in the water in a harmonious symphony of blues, its dawns and dusks, so impressionist they seem to have been blessed by Monets palette. Yes. 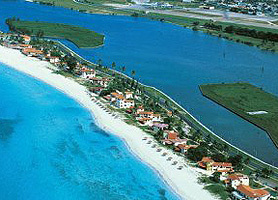 It is impossible to mention Varadero without a desire to visit or return. 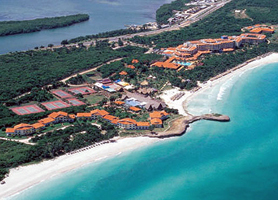 Varadero offers everything in the way of accommodation, excellent excursions and historic places to see. 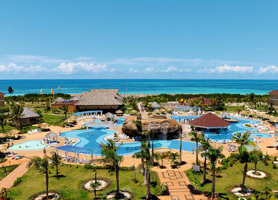 Cuba's #1 tourist destination awaits you!